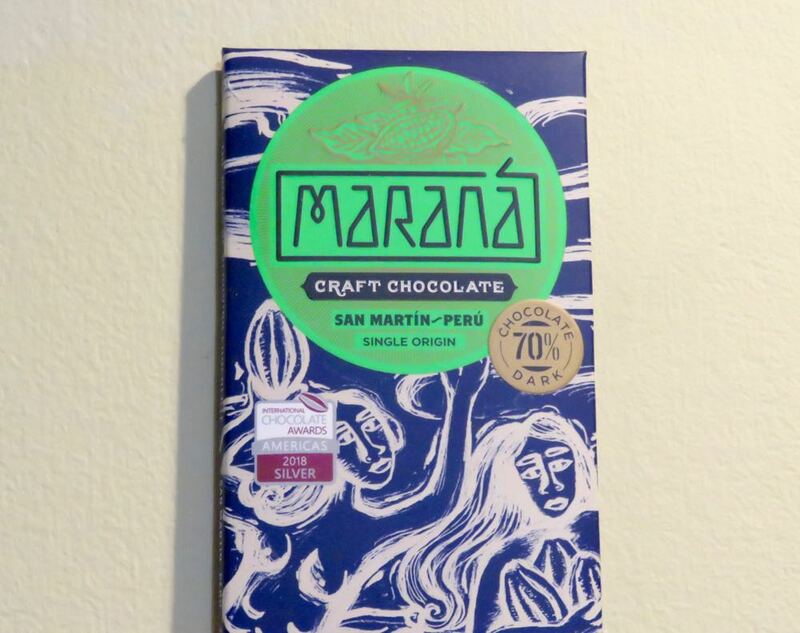 Welcome to Day #16 of Chocolate and Peru Theme Week. 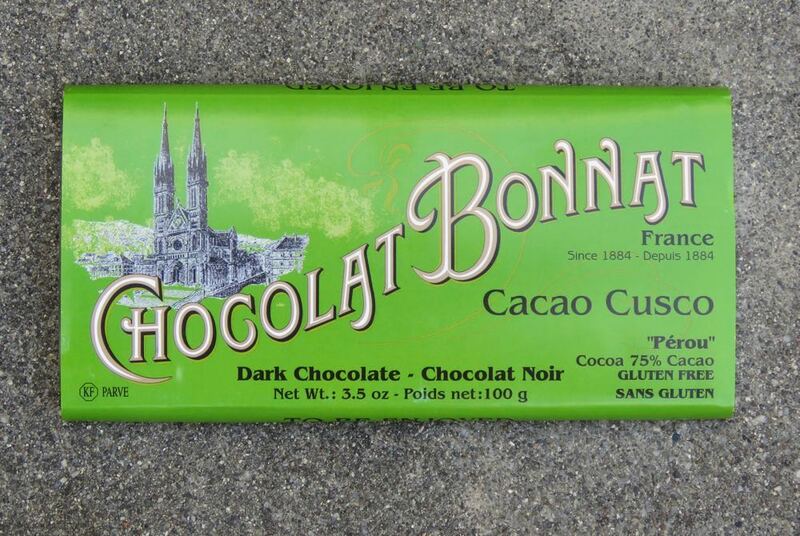 Today's Chocolat Bonnat Cacao Cusco Perou 75% Cacao Chocolat Noir bar was made with cacao grown in the Amazon region of Peru. 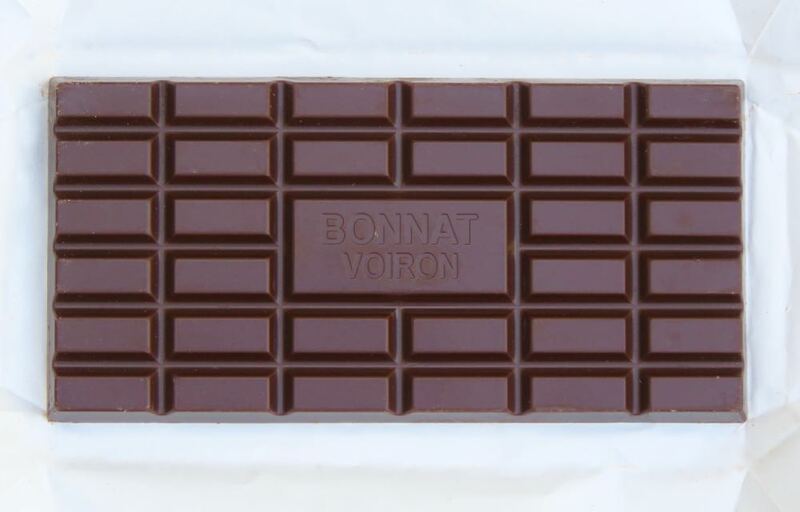 a creamy melt and texture—characteristic of many Bonnat chocolate bars. *The maker's notes also listed notes of sugar cane. 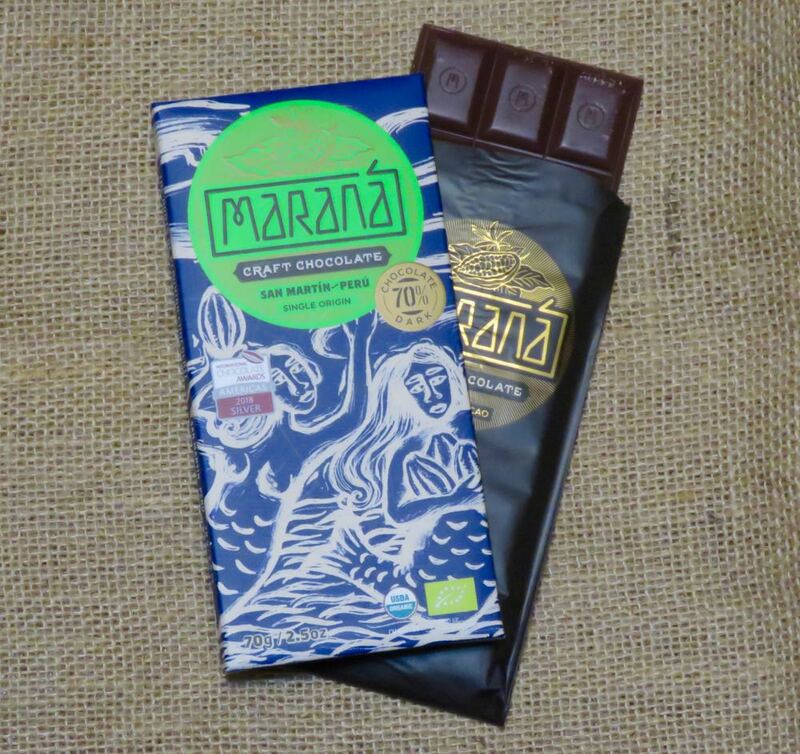 Welcome to Day #15 of Chocolate and Peru Theme Week. 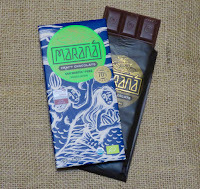 Today's organic Marana Craft Chocolate San Martin Peru 70% Dark Chocolate bar was manufactured by Cacao Valley E.I.R.L. 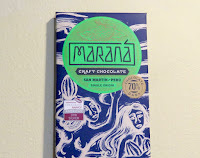 This bar had a slightly green and fruity aroma, complex fruit flavor with a tiny hint of black pepper in one bite, a slight uptick in (balanced) fruit sour notes about 2/3 way through, followed by a smooth, fruitiness and a very slight astringent finish. Fun ride.